Search Results for "brain abstract"
Human brain revolving inside a business related words grid. Words changing randomly and orange light pulsating inside the brain. Abstract business and finance motion background. 3D rendering. Human brain revolving in a digital grid. Animated digits moving along grid lines and orange light pulsating inside the brain. Abstract futuristic science and technology motion background. 3D rendering. Artificial intelligence head shape hologram on digital background. 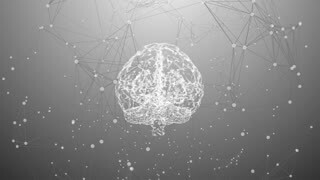 Deep learning, AI and cybernetic brain abstract concept animation. 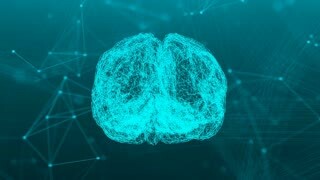 Neural connect lines of communication as a data connection in the central brain. Abstract orange lines on a dark background. Neural connect lines of communication as a data connection in the central brain. Abstract blue lines on a dark background. Neural connect lines of communication as a data connection in the central brain. Abstract purple lines on a dark background. Artificial intelligence with cyber face hologram, symbol on digital background. 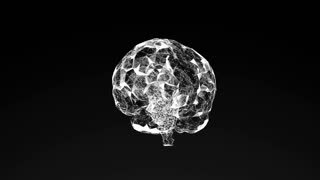 Cybernetic brain abstract animation. Artificial intelligence head shape on digital background. 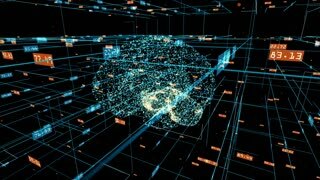 AI and working cybernetic brain abstract concept. Transparent human head forming from plexus around a brain. 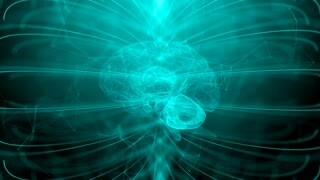 Abstract futuristic medicine, science and technology motion background. 3D rendering. Depth of field settings. Rotating the human brain against the background of plexus and exclamation marks. Network connection on black background. Abstract brain. Rotating the human brain against the background of plexus and exclamation marks. Network connection on white background. Abstract brain. Loop animation. Businessman in suit using smartphone with cyber head shape hologram. Artificial intelligence, deep machine learning and cybernetic brain symbol abstract concept. Futuristic technology animation. Artificial intelligence with cyber head symbol on digital background. Retro cybernetic brain 3D abstract looping and seamless animation. Artificial intelligence with cyber head sign on digital background. 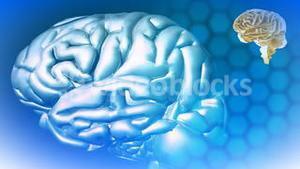 Cybernetic brain 3D abstract animation. Businessman in suit using smartphone with cyber head cart hologram. Artificial intelligence, deep machine learning and cybernetic brain symbol abstract concept. Futuristic technology animation. Brain party. Abstract plexus background for different events and projects. Seamless loop. Color imaging of brain activity. Abstract plexus background for different events and projects. Seamless loop. Artificial intelligence with cyber head symbol on digital background. 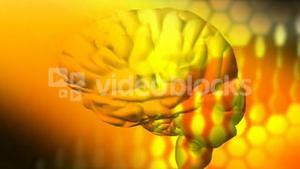 Cybernetic brain 3D abstract animation. The human brain from the plexus. Blue abstract futuristic science and technology background. Plexus and question marks swirl around the human brain. Loop animation. Glowing neuron cell on abstract blue background. Brain health and brain disease concept. Artificial intelligence with cyber head symbol on digital background. Cybernetic brain looping and seamless tunnel abstract animation.